Life as an entrepreneur is not for everyone. A couple ups, many downs, and several “oh no’s” tend to become a regular cycle that keeps daily life interesting, stressful, and exciting all at once. But when that “up” moment occurs, man oh man does it feel good. Drew has had more than a couple of “ups” during his Touch Hand journey and it makes for some praise-worthy sharing. Touch Prosthetics won its first competition in November 2013. Founder, Drew, pitched his business plan to a panel of judges in Johannesburg at the Step-Up Innovation competition and was awarded with 1st prize. The competition was in its first year of running and the prizes were small. However, this gave Touch Prosthetics a great confidence boost to continue on, while also making for a great networking opportunity to chat with other passionate innovators. 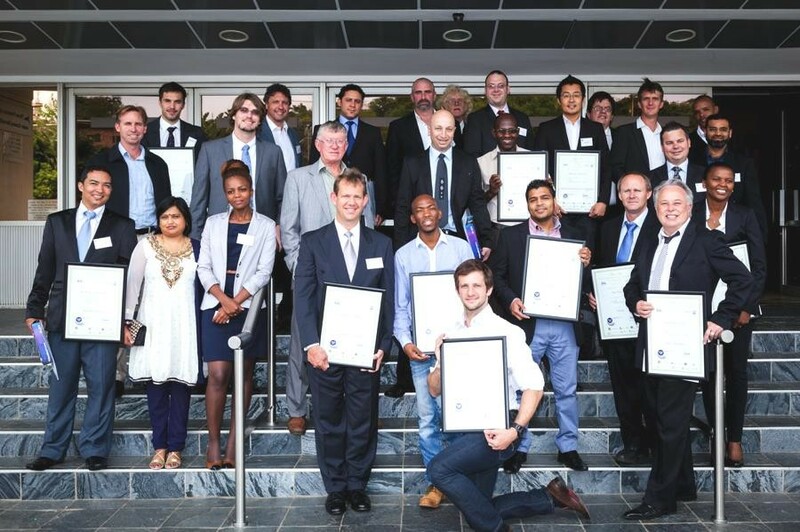 Touch Prosthetics was selected as 1 of 10 tech start-ups to represent South Africa in the Swiss South Africa Joint Research Project (SSAJRP) exchange program. This was a tremendous accomplishment for the startup company as they competed against veteran entrepreneurs and established start-ups. The opportunity gave valuable training by world leading entrepreneurs and venture capitalists to our founder, Drew, and also gave him the opportunity to make valuable network opportunities. Touch Prosthetics developed a good relationship with SwissLeg, a company that develops low-cost prosthetic legs for 3rd world countries. SwissLeg is still a new company but have had leaps of success so far and are looking to expand into the Southern African market with potential partnership with Touch Prosthetics on the cards. Touch Prosthetics came 3rd in the GAP Medical innovation competition hosted by the Innovation Hub in Pretoria. This is another “pat on the back” achievement as Touch Prosthetics has won R100,000 in prize money as a result. This money will hopefully become available in early 2015, allowing Touch Prosthetics to make additional advancements to the 2nd Touch Hand prototype, currently being developed by Greg Jones. We just have one more thing to say to Drew about his journey thus far: Keep the momentum rolling and treat yourself to a cold one tonight!